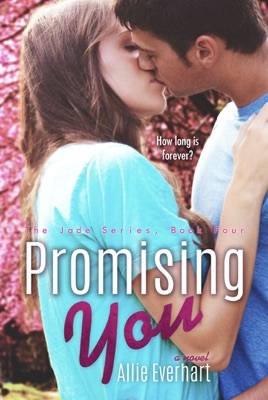 When Jade first arrived at Moorhurst College, she never imagined that the guy who helped her move in would end up being the guy she wants to be with forever. Now, seven months later, Jade and Garret are starting to talk about a future together. But the people around Jade are planting doubts in her mind, questioning her decision to be part of the Kensington family. Behind their lavish lifestyle are obligations and commitments that Garret may not be able to free himself from. One of these obligations is something Garret never knew about. Even his father wasn’t aware of what’s in store for his son. And once he finds out, it seems there’s nothing he can do about it. Just when Jade and Garret thought their problems were over, this new challenge emerges. 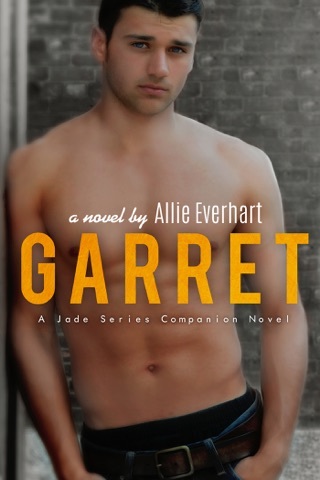 Garret learns something that could change his future forever. And Jade’s future as well. As the school year comes to a close, will Jade and Garret get the happy ending they deserve? Or will bigger forces intervene? Garret promised Jade he’d always be there for her. But can he keep his promise? Note: This is a New Adult Romance novel and contains mature language and situations. I’m so sad it’s over!! I’m not ready to let them go!! I love this series so much. One of the best series i've read in a while, so happy with it definitely worth the read! The way the drama of their families intertwines with their love story is amazing. You won't want to put the book down. I loved the Jade Series! I am so sad it is done but it was the best series I have ever read from an author! They were definitely page turners and a quick enjoyable read. I was so happy for the beautiful way the author ended the book!